Rolls Of Fabric And Textiles In A Factory Shop. Multi Different.. Stock Photo, Picture And Royalty Free Image. Image 42084760. 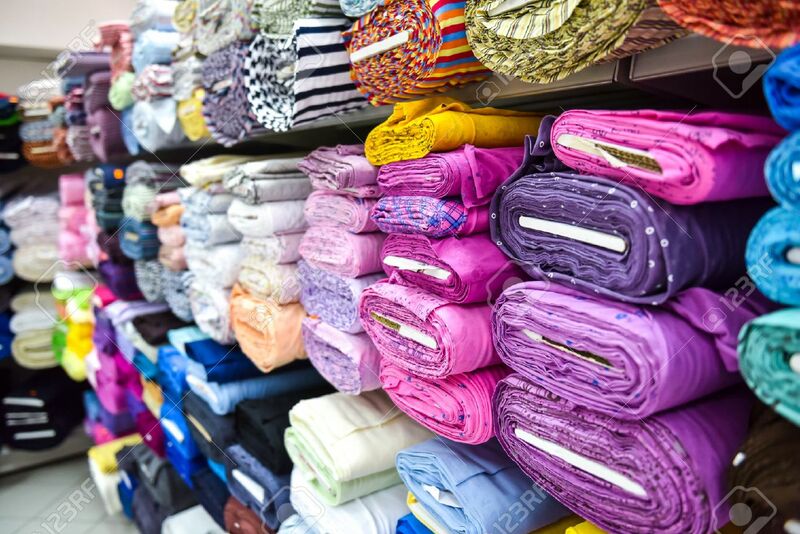 Stock Photo - Rolls of fabric and textiles in a factory shop. Multi different colors and patterns on the market. Rolls of fabric and textiles in a factory shop. Multi different colors and patterns on the market.